After abruptly losing its national flag and watching one-third of its brokers jump ship, a longtime local commercial real estate firm is winding down. It comes amidst a continued shakeup in the local commercial real estate brokerage scene, beginning with Harrison & Bates being dropped by Colliers International late last year in favor of a group that had been with CBRE. 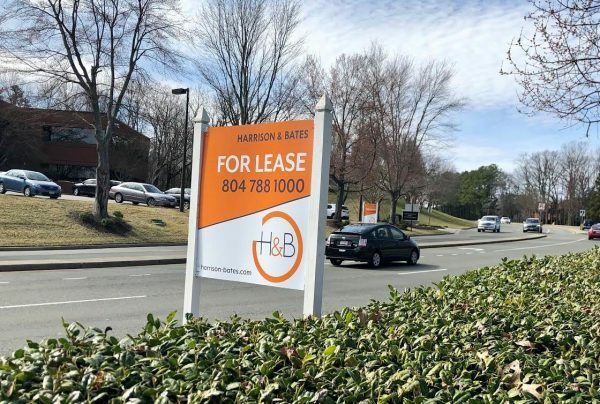 CBRE then was forced to create a new corporate-owned Richmond office, which since has poached more than a handful of Harrison & Bates brokers. Williams, who said the loss of the Colliers affiliation was unexpected, added that the firm’s attempts to either align with another national brand or go it alone under the Harrison & Bates brand ultimately were dashed by the defections to CBRE. Williams said clients and employees already have been notified of the plan to wind down. He said a skeleton crew made up of veteran broker Bill Mattox and CFO/COO John Leitch will continue on for the time being to help handle lingering accounting and other functions for some clients. Beyond that, Williams wouldn’t comment on where everyone goes, other than to say that some will retire, including veteran Steve Gentil. Williams said he will continue on in the industry, declining to say where he’s going. “Before May 31 it will be clear where everyone’s going,” he said. Their next moves likely won’t be the end of chances in the local brokerage industry, Williams said.